We welcome an excellent new release by Scott Lawlor! 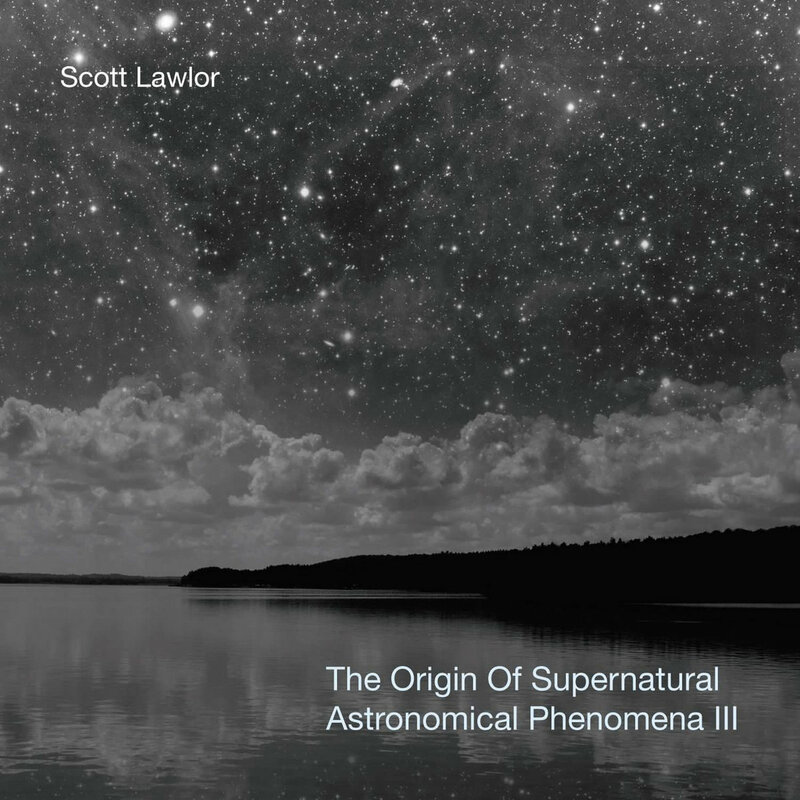 The Origin Of Supernatural Astronomical Phenomena III. This album is the third in the Origin Of Supernatural Astronomical Phenomena series. 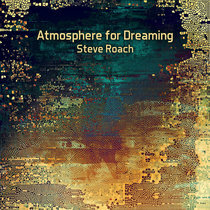 It is album is composed in 7 parts, for a total of 2 and 1/2 + hrs of incredible ambient music! Enjoy! 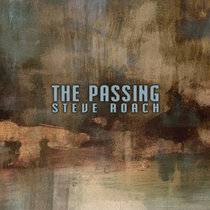 All compositions and music Scott Lawlor. 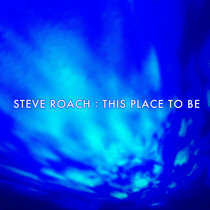 Album cover is an original photo and design by Wolfgang Gsell.